Time spent in Maine is definitely a sailor's delight. 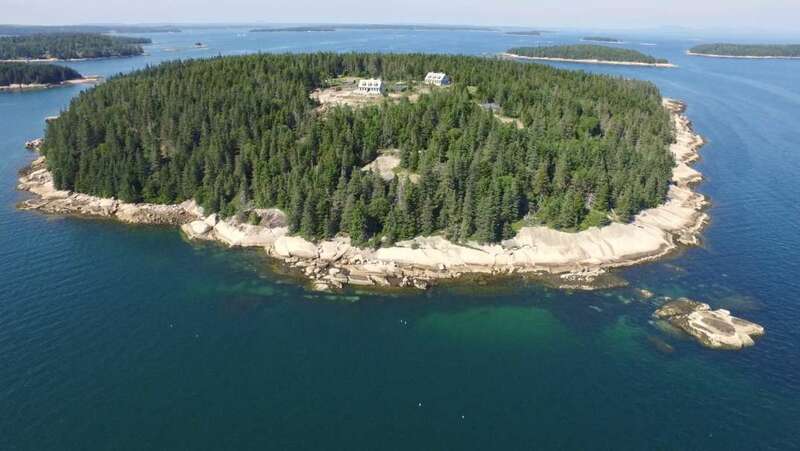 Maine has literally hundreds of private islands dotting its dramatic coast, making for excellent holidays spent daytripping or enjoying the stars reflecting off the water in your own cove. 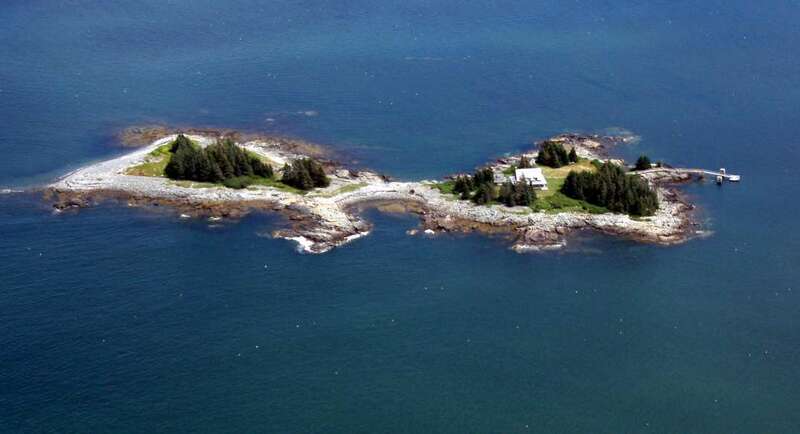 Visit tiny fishing villages, hike uninhabited n... + Read More eighbouring islands or sunbathe on your own private island beach. 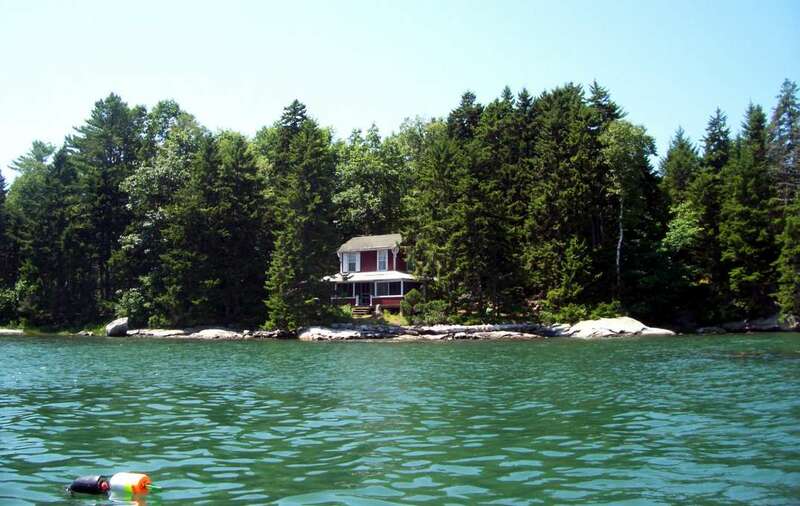 The fall in Maine arrives with much fanfare - the bright oranges and yellows of sugar maples, the purples of white ash, the scarlet of red and mountain maples, and the rich browns of black and white oak. 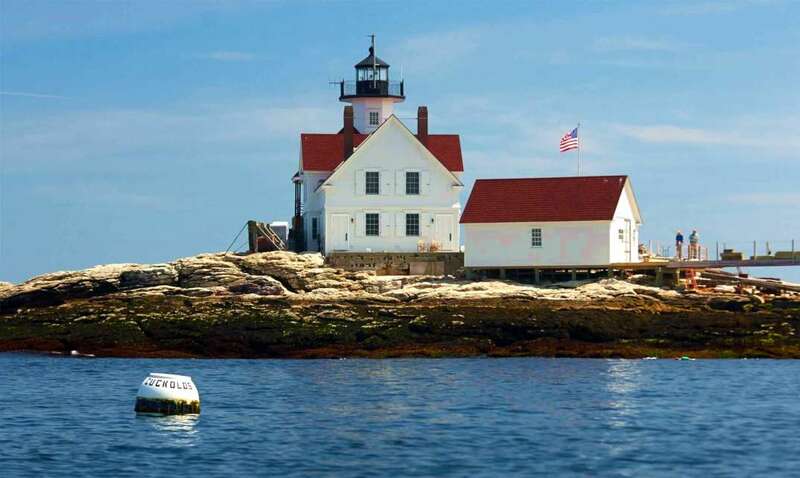 Maine has one of the most comfortable statewide summer climates in the continental United States “ enjoy its smog free air and moderate temperatures.